Latest technological, scientific, and mechanical inventions would require a patent agreement especially if the idea or application has sprung from the collaboration of two or more companies or organizations. It is usually coupled with a confidentiality agreement samples, in which all companies involved are restricted from divulging any information related to the said invention or license. 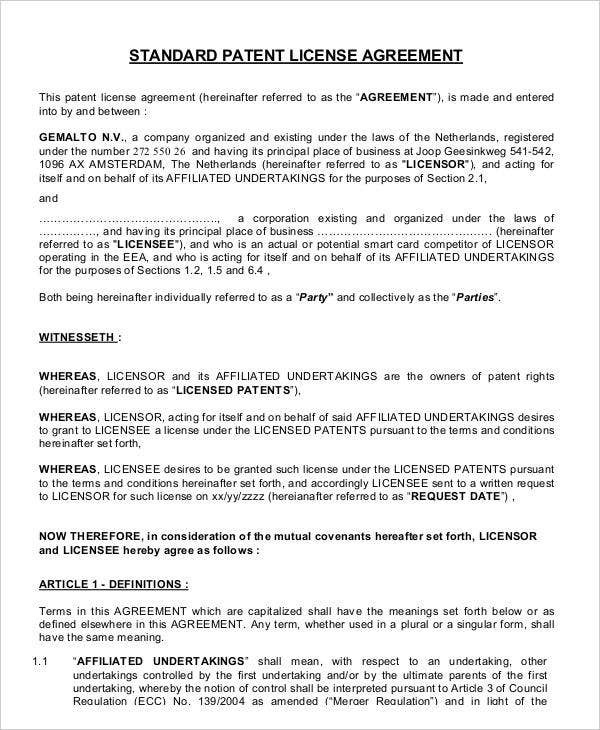 A patent or license agreement goes the same way as any other contract agreement as well. 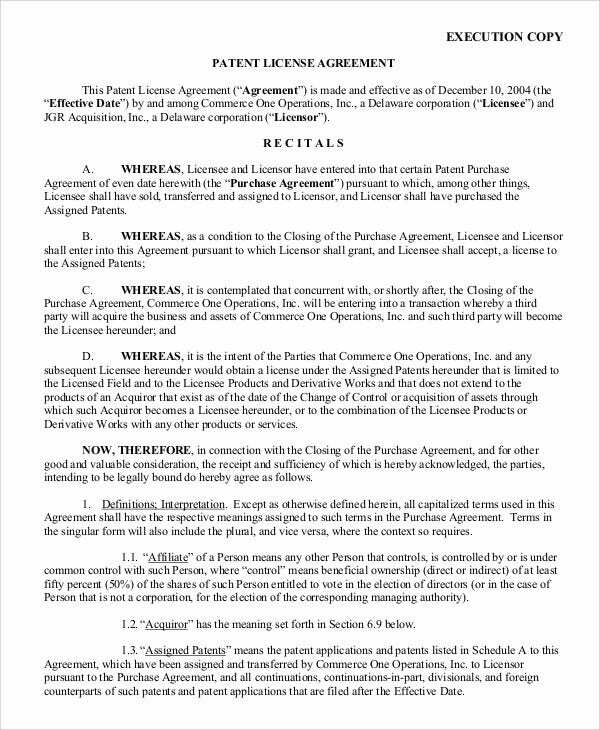 Its sample formats like assignment agreement, invention patent agreement, and patent license, are formatted based on a standard and legal contract format. 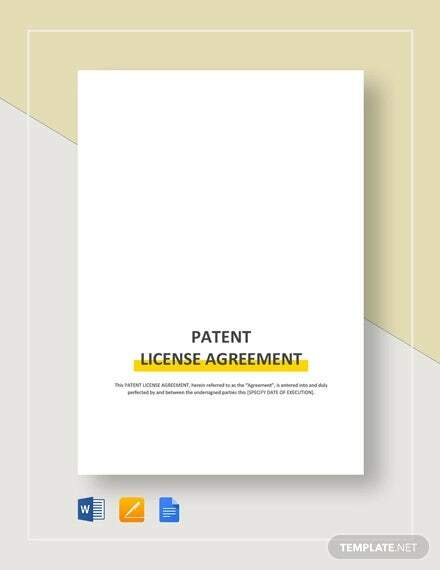 If you currently need to download one sample patent agreement template, then please do find extra time checking on this article a bit further. 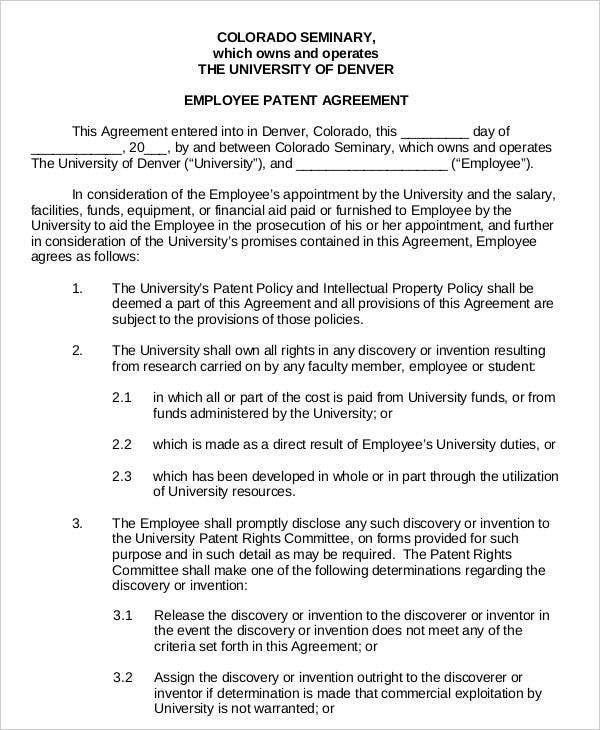 What Is a Patent Agreement? 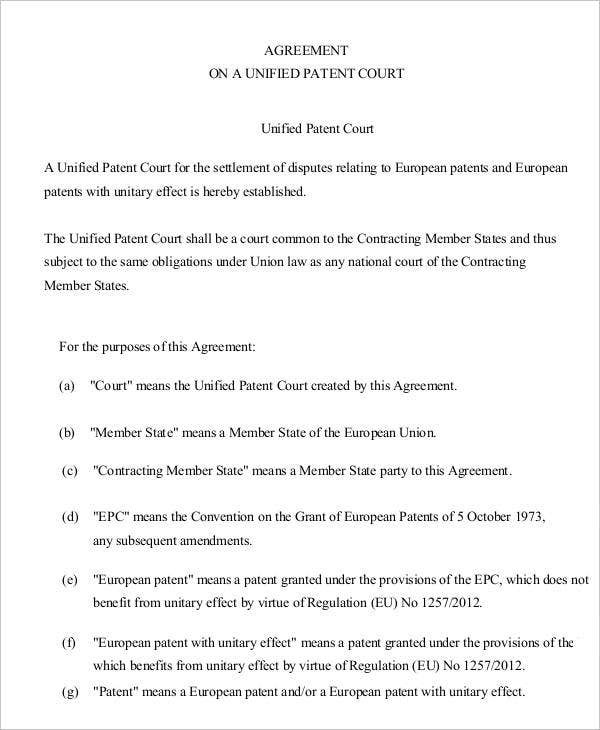 A patent agreement is a mutual contract entered into by two or more parties or companies in an attempt to protect patent rights against fraud and other violations in relation to patent laws and regulations. The agreement must contain all essential elements in order to be legally binding. 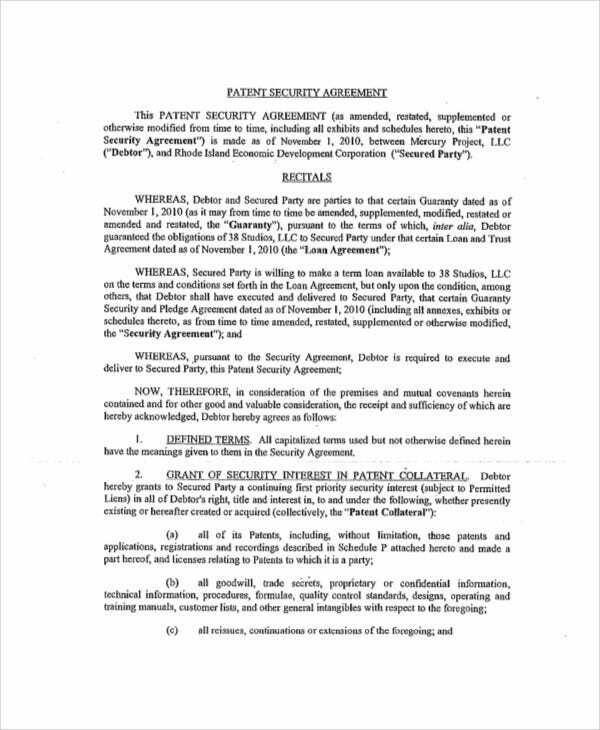 The title of the agreement, which is usually found at the top-most portion of the first page of the contract. Parties’ details, which pertain to the company names and the business’s location of the licensor and the licensee. 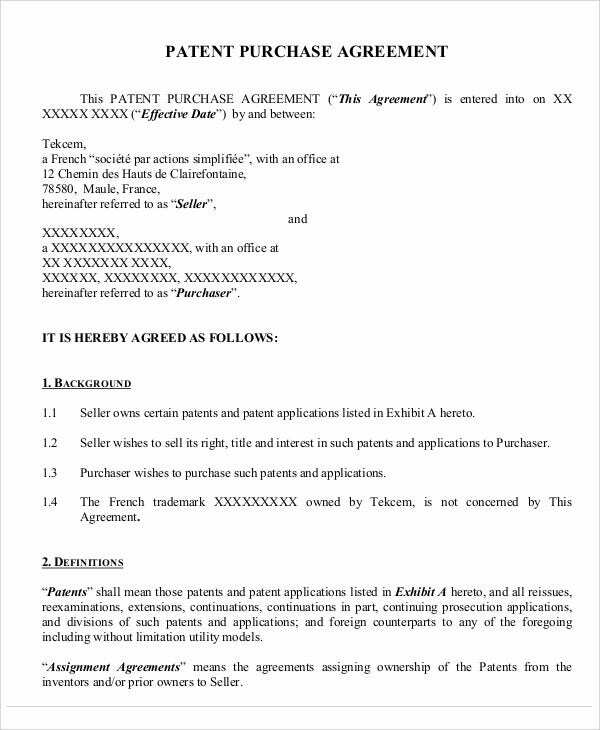 The delegation of the licensed patent, whose scope must be explicitly detailed. Other terms and condition, such as termination, indemnification, cancellation, and revocation clauses. For more ideas, click nondisclosure agreement templates. 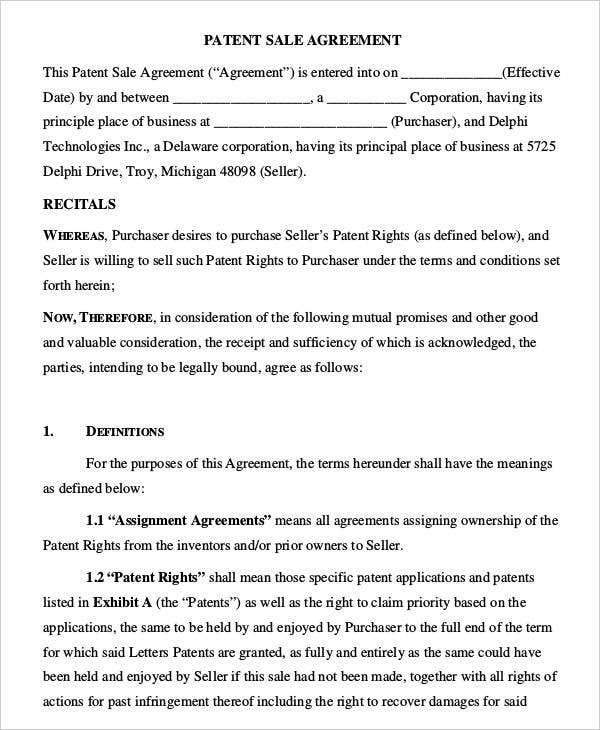 How to Draft a Patent License Agreement? Each section or subheading must be written in an orderly or organized manner. 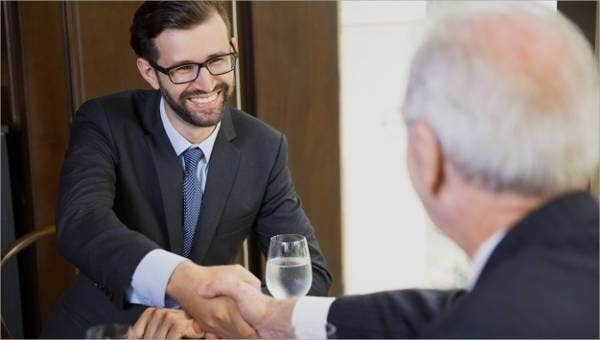 Title, Background, Definition of Terms, Indemnification, Termination, Warranties, Limitation, and other headings must be written chronologically. Correct usages of words must be observed otherwise its clauses or provisions may be under questioned. 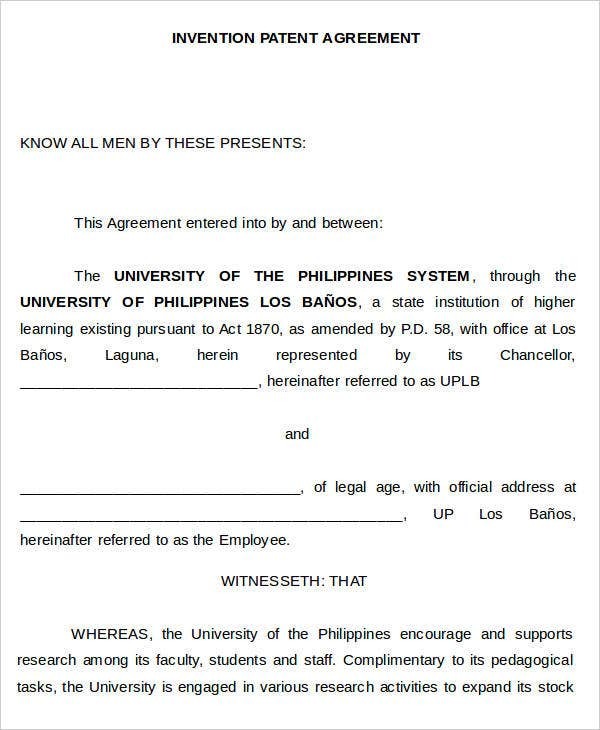 Correct contract format must be followed. Almost all contracts are in blocked-style, like basic agreement templates and assignment agreement templates. 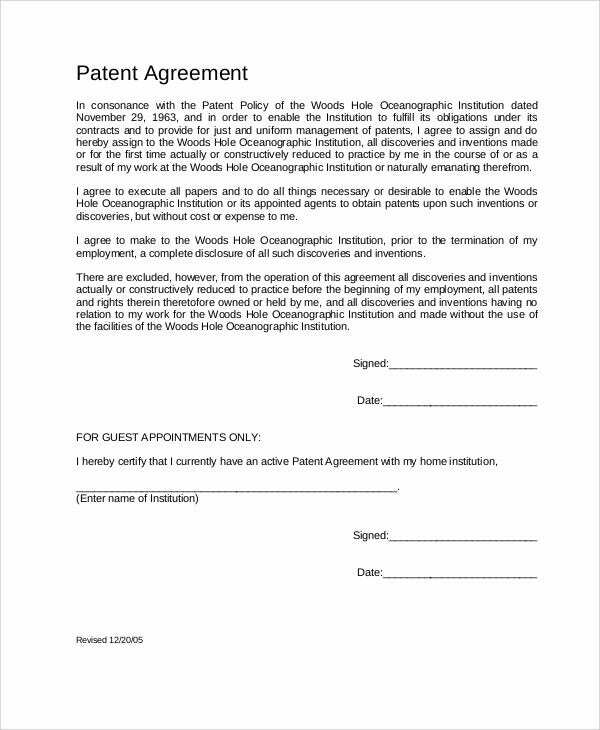 Hence, the same must go with the patent license agreement. The agreement must be clear with all its intents and purposes. 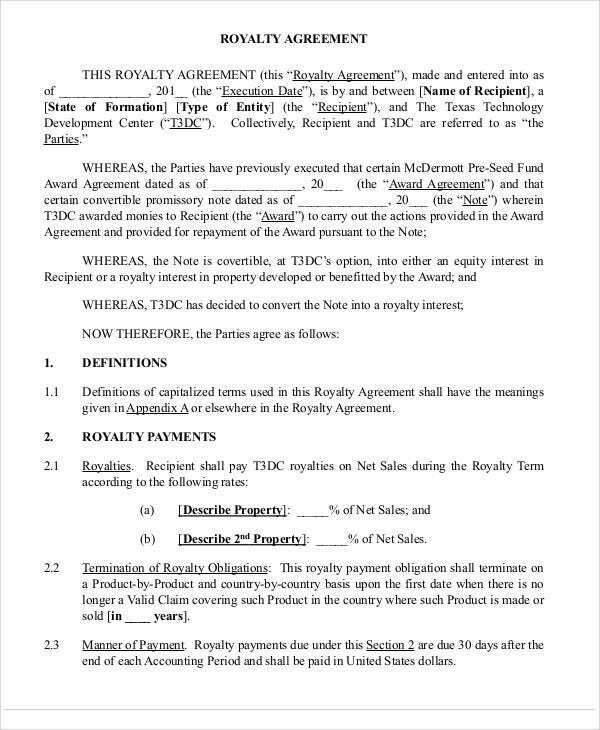 If the agreement is for the delegation of an exclusive license to a certain company, then it must connote the same implication as well. 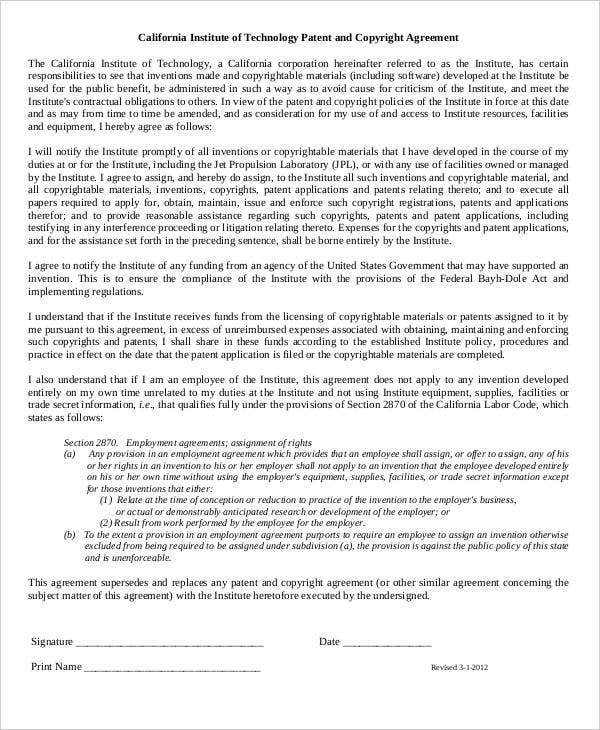 The agreement must never contain words that are slang in nature or having a double meaning otherwise they would render the contract voidable in form and substance. Each word must be explicit in usage and meaning. The agreement must be registered, validated, and authenticated by proper authorities or courts having the sole jurisdiction of the same. Once the process is done, all parties concerned must have an original copy for references. Entering into a patent agreement entails a number of legal and serious steps because it does take ample time, support and appropriate finances in acquiring a patent license. However, once it has become final, it becomes valid in the next couple of years unless revoked.